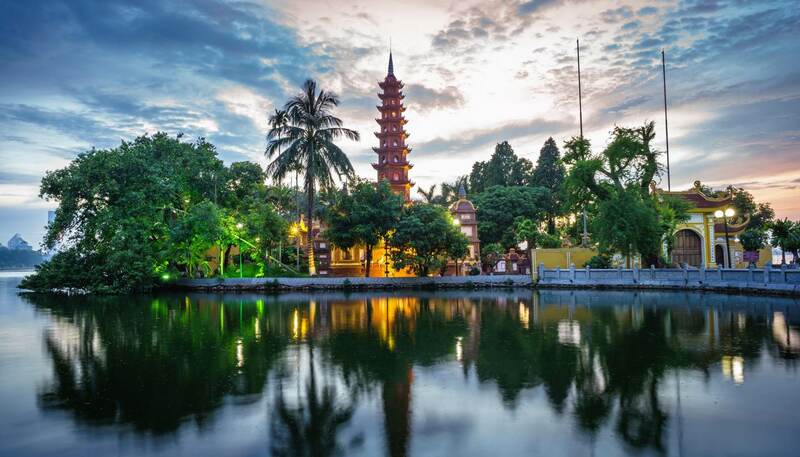 Under its current boundaries Vietnam has only existed since the 19th century, although the nation’s history stretches back thousands of years, incorporating various powerful kingdoms and a long period of Chinese occupation. In modern times, for many years Vietnam formed part of the French colony of Indochina, along with Cambodia and Laos. In 1941, the Japanese occupied Vietnam during their WWII sweep through Southeast Asia. The resistance to the Japanese was led by the Indochinese Communist Party. The USA came to the support of South Vietnam and full-scale war – with the southern communist guerrillas (known as the Viet Cong), the North Vietnam Army and the Soviet Union on one side, and the Americans and the South Vietnamese Army on the other – broke out in 1965. The weary Americans withdrew in 1973 and fighting continued until 1975 when Saigon fell to North Vietnamese troops. Vietnam was reunited under communist rule the following year. Vietnamese troops occupied Cambodia in 1978 to drive out the genocidal Khmer Rouge regime and stayed there until it withdrew its troops in 1989. After withdrawing from Cambodia, Vietnam concentrated on rebuilding its own economy and, following years of rampant inflation, poverty and repression, the government introduced economic reform or doimoi in 1986, allowing people to own their own businesses. Nonetheless, the Vietnamese economy suffered from the withdrawal of aid and subsidised goods from the former USSR and from Eastern Europe, as well as the continuing US-organised trade boycott instituted after the US withdrawal. Relations with the USA eased after full diplomatic relations were restored in 1995. Recent reforms resulted in rapid economic growth, until the global crisis in 2008, but there has been no parallel development in the country's political environment – the Communist Party has no intention of relaxing its hold on political power and has been criticised by human rights groups for increasingly suppressing online dissent and freedom of expression. The country is involved in ongoing territorial disputes with its old foe China over the sovereignty over the South China Sea. 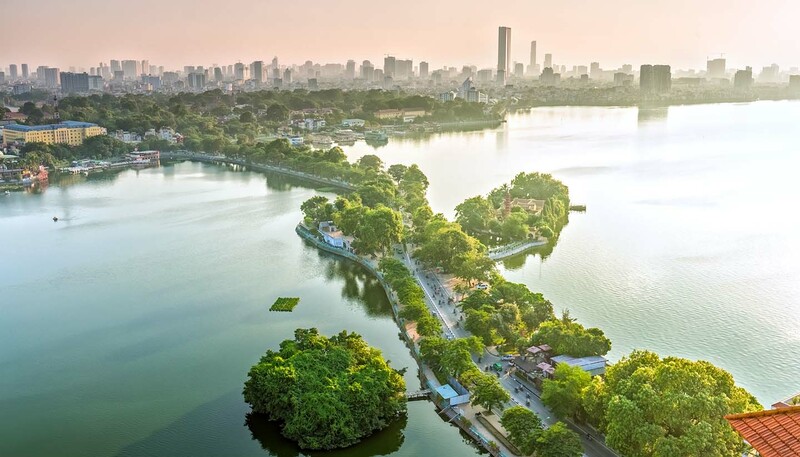 •	It’s estimated that Hanoi’s seven million residents collectively own four million scooters. •	The 19th century diplomat Phan Thanh Gian went on hunger strike to protest against French incursions. He was still alive after 15 days, so swallowed poison instead. •	Ho Chi Minh once made a living as a pastry chef on the Newhaven-Dieppe ferry. Buddhist majority. There are also Taoist, Confucian, Hoa Hao, Caodaist and Christian (predominantly Roman Catholic) minorities. Photography: There are restrictions at ports, airports and harbours, and in similar areas elsewhere. It is courteous to ask permission first before taking photographs of people.